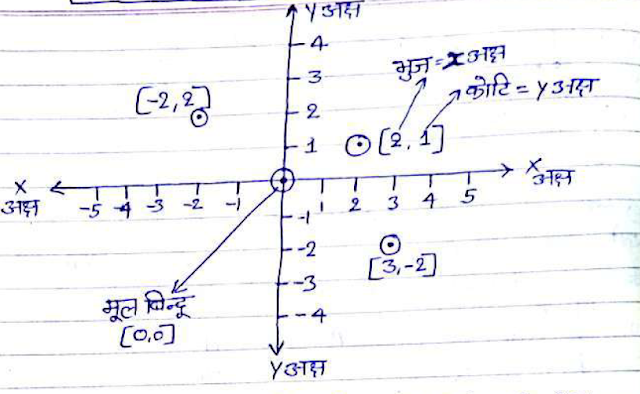 Dear Aspirants, Today we are sharing Coordinate Geometry Hand Written Notes. This PDF is compiled by Gyan Singh and Credit goes to him. Aspirants suggested to download pdf from the link provided given below.